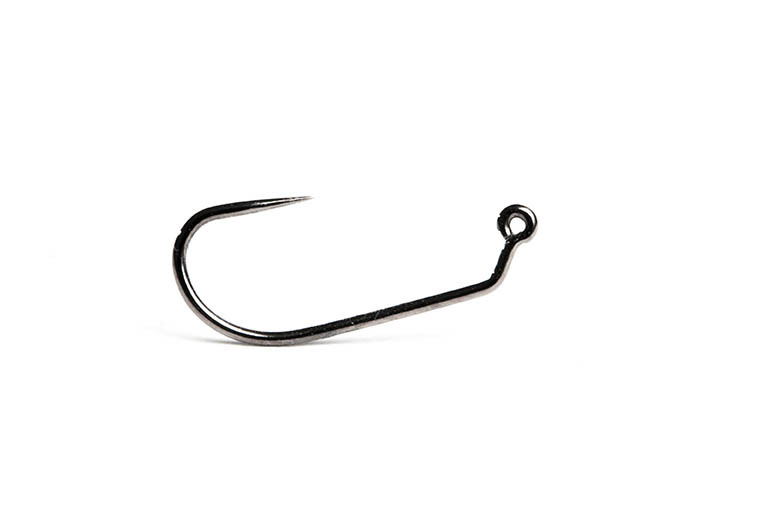 The Partridge Jig Hook is the perfect hook for those flytyers who like to get down and buggy! Its jig design allows the hook to swim upside down during the drift. This ensures the hooks razor sharp point doesn’t foul on the riverbed. The Partridge Jig features a wide gape and long straight surehold point to give excellent hook setting properties. Perfect for tungsten bead nymph patterns.